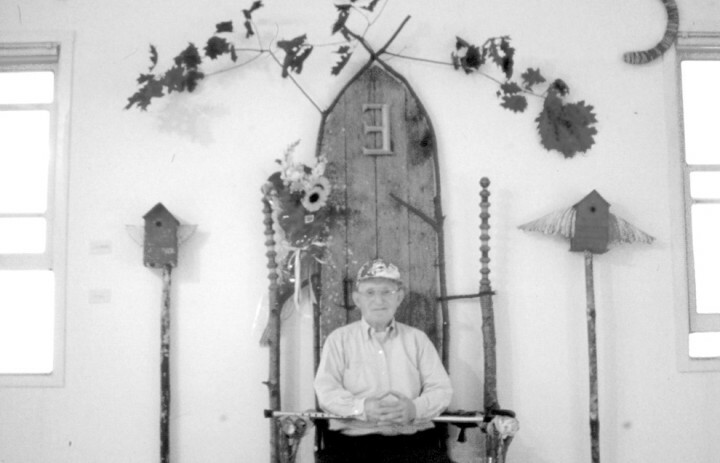 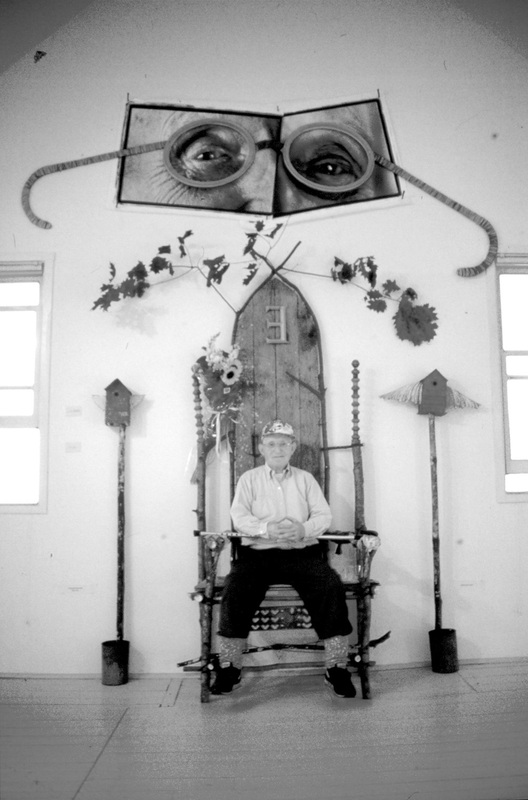 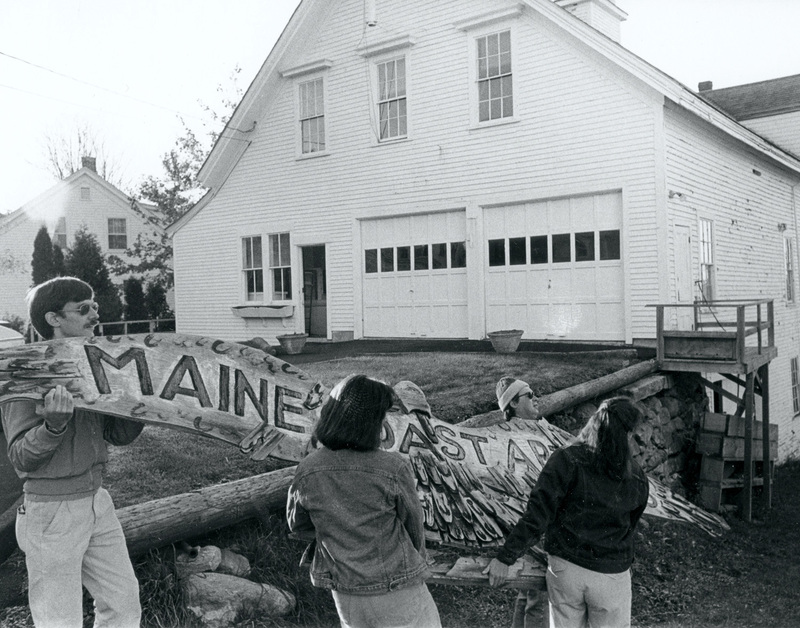 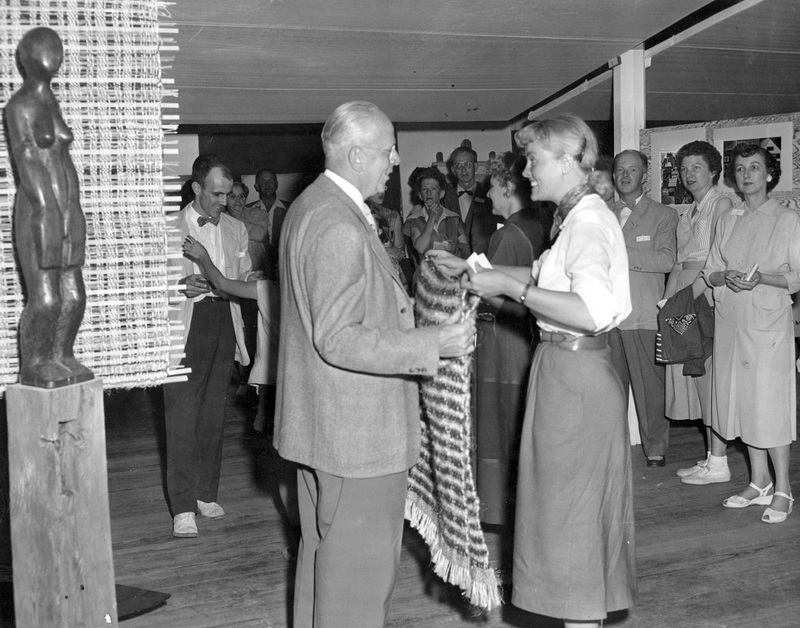 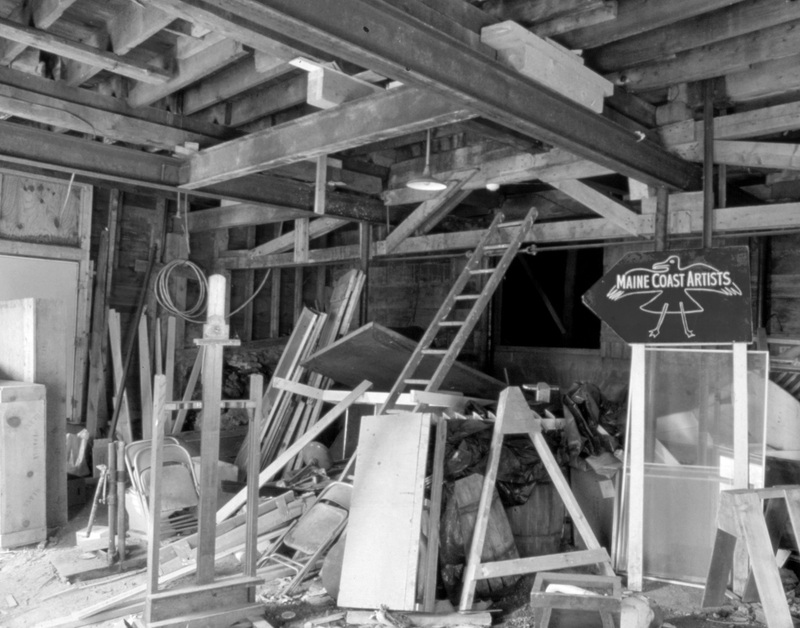 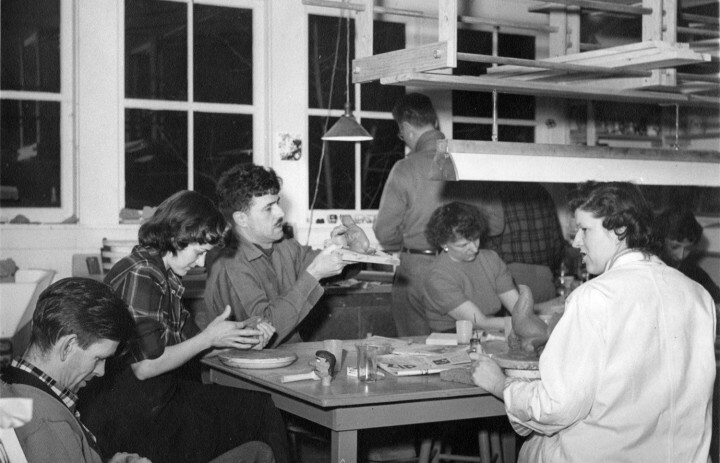 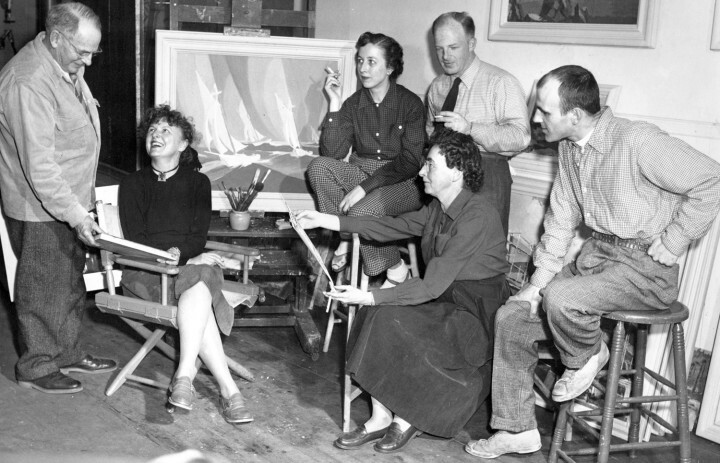 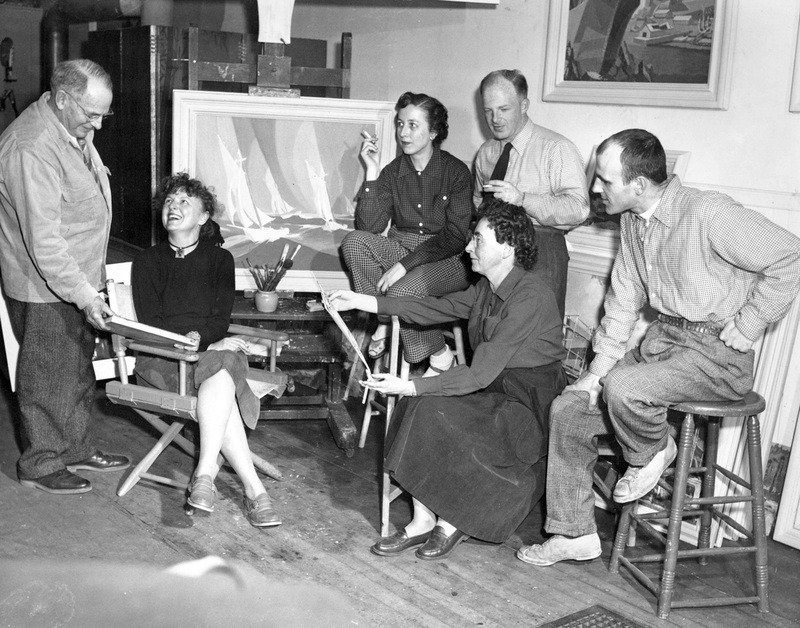 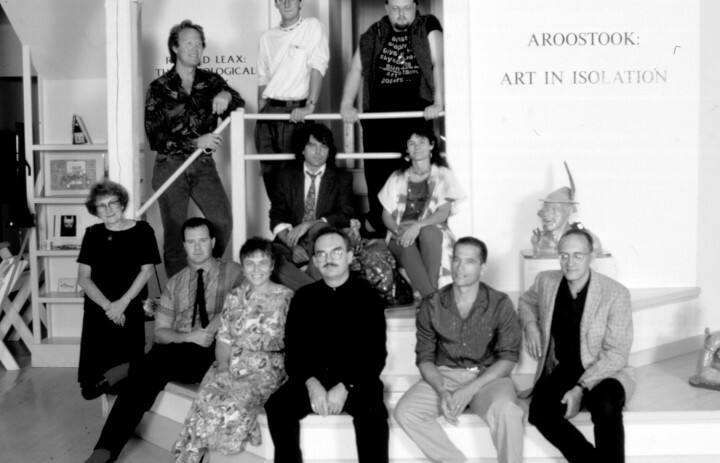 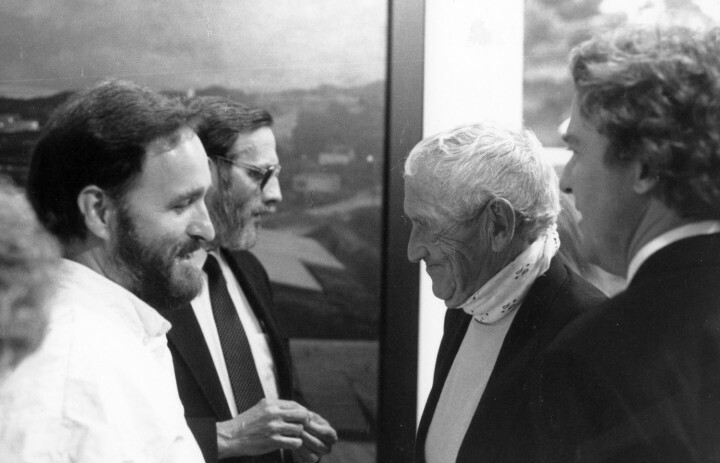 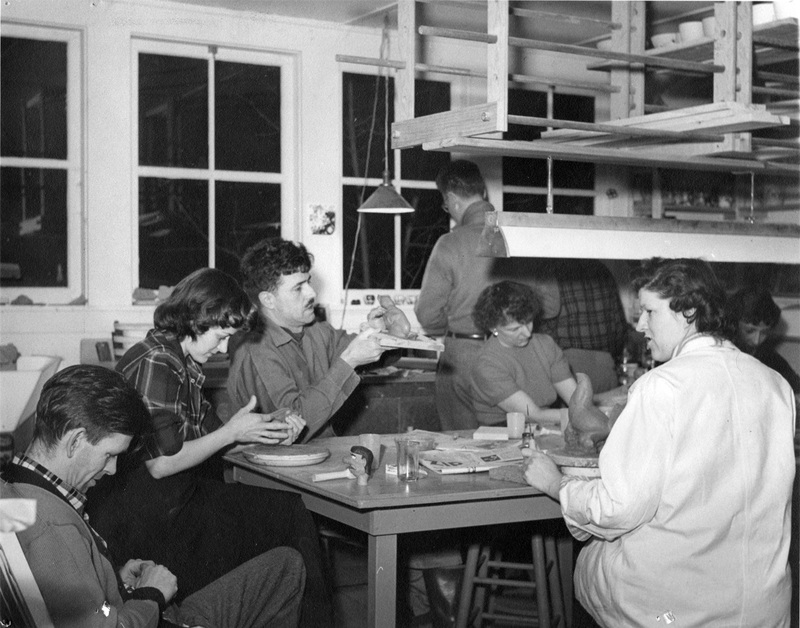 Initially an artists’ cooperative known as Maine Coast Artists, the center was founded with a collaborative, catalyzing spirit, around an excitement for not just Maine’s rich artistic history, but also as a way to showcase the work of painters, sculptors, and photographers working contemporaneously. 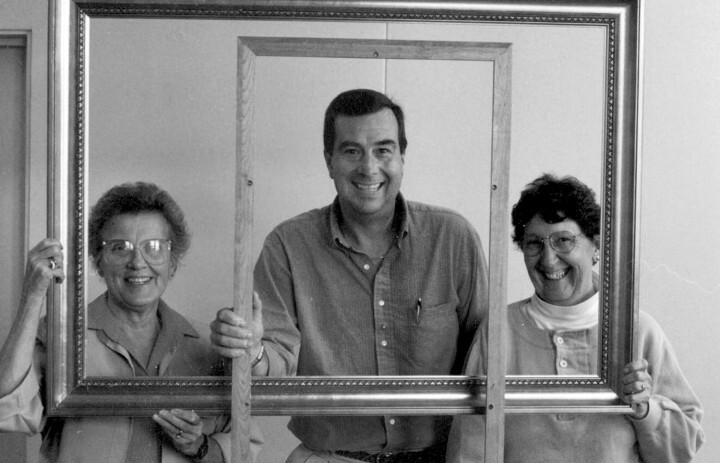 For its first fifteen years, the center had no permanent space and a rotating slate of volunteer curators. 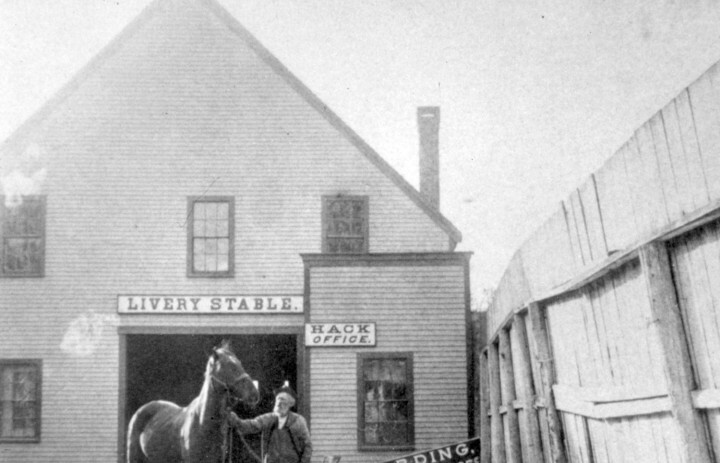 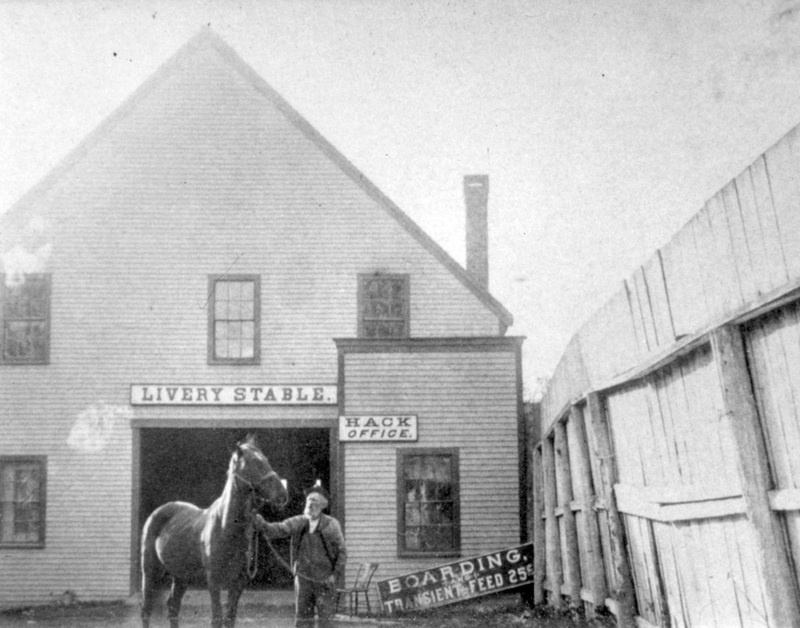 Early exhibitions were held at the town office, in a barn, and in a potato barrel storage loft. 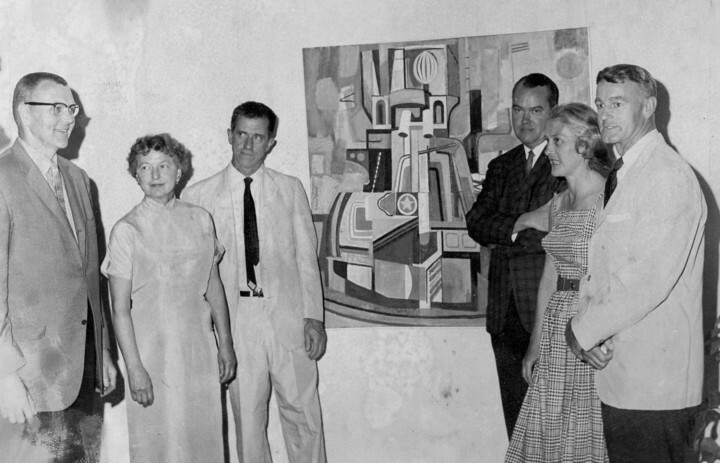 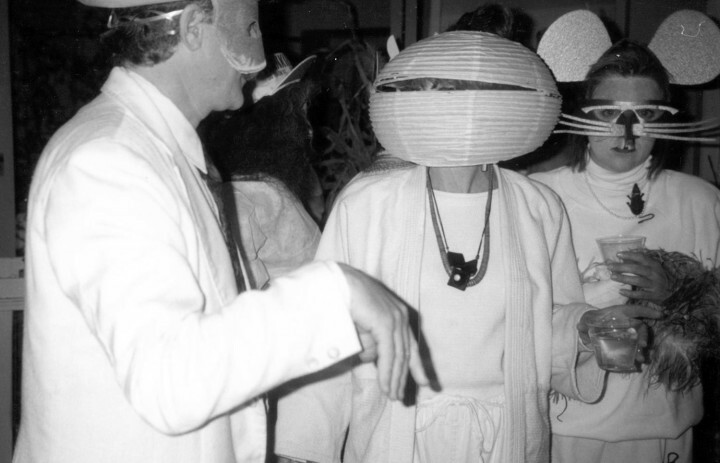 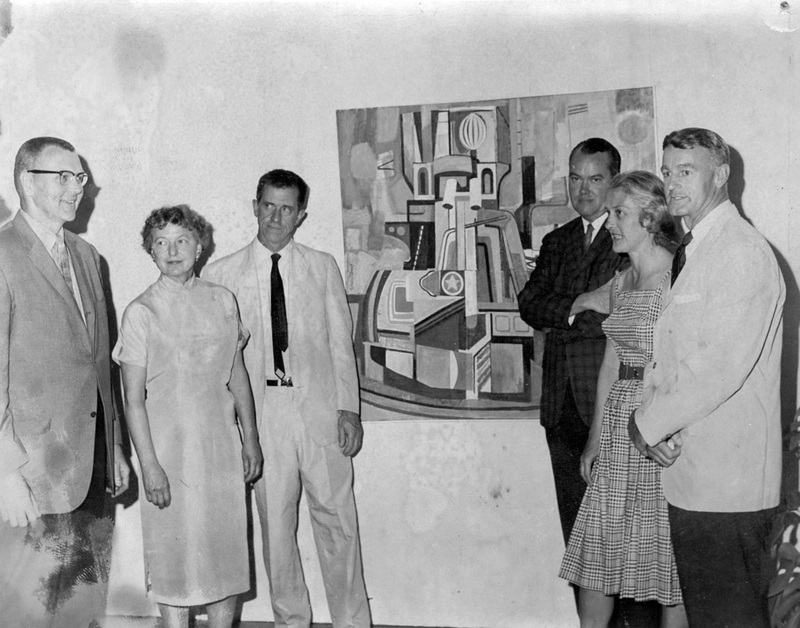 But those shows also included such future luminaries as Alex Katz, Louise Nevelson, and Fairfield Porter, to name a few. 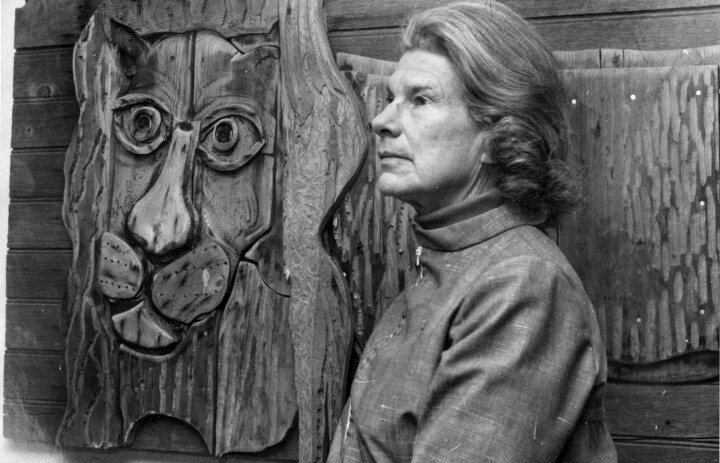 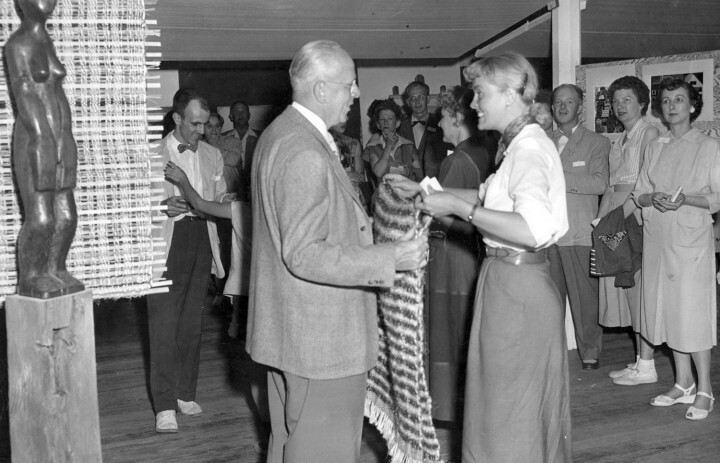 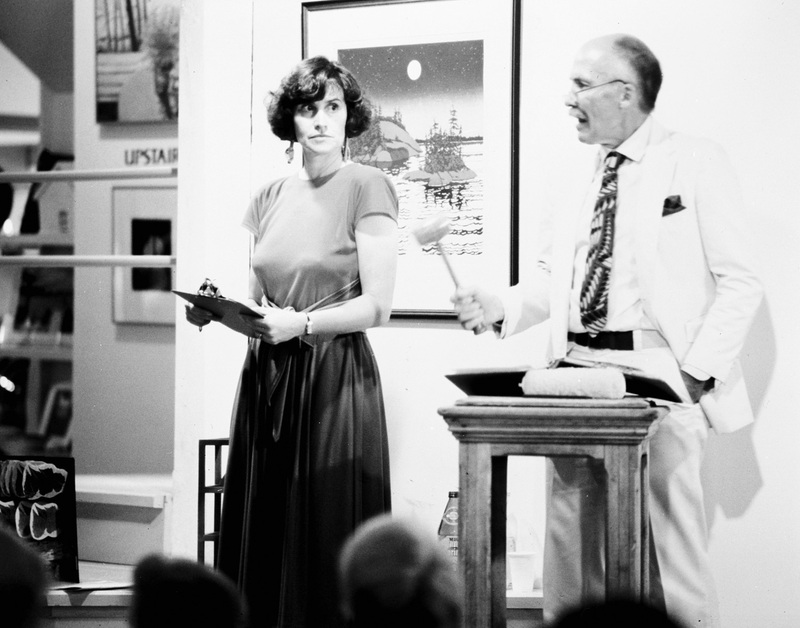 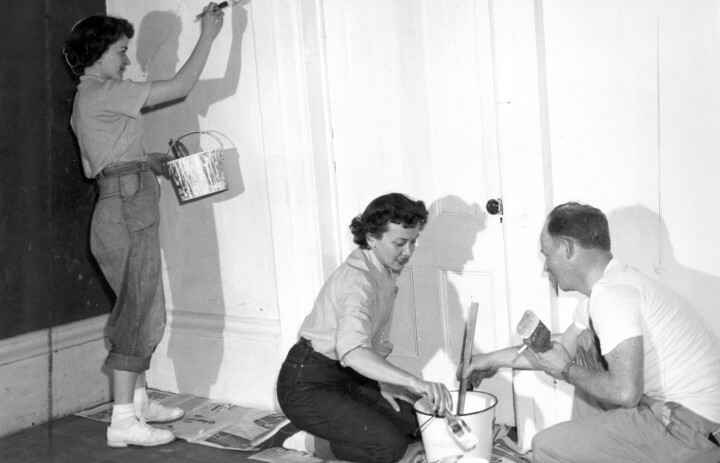 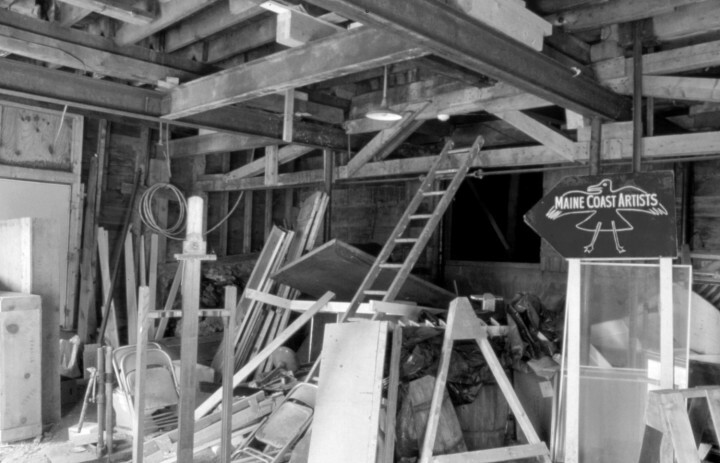 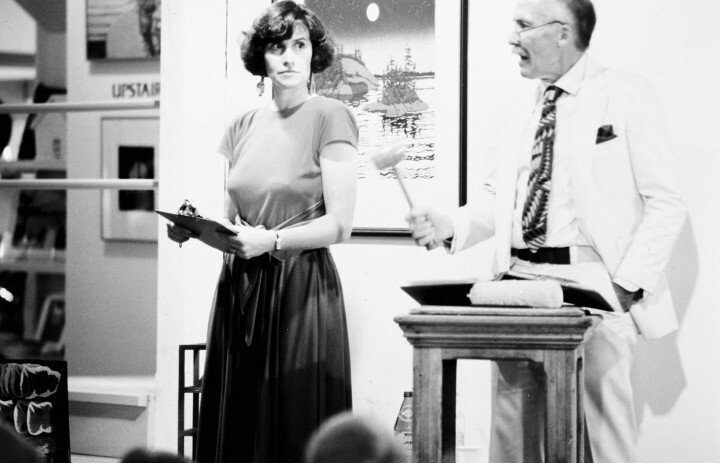 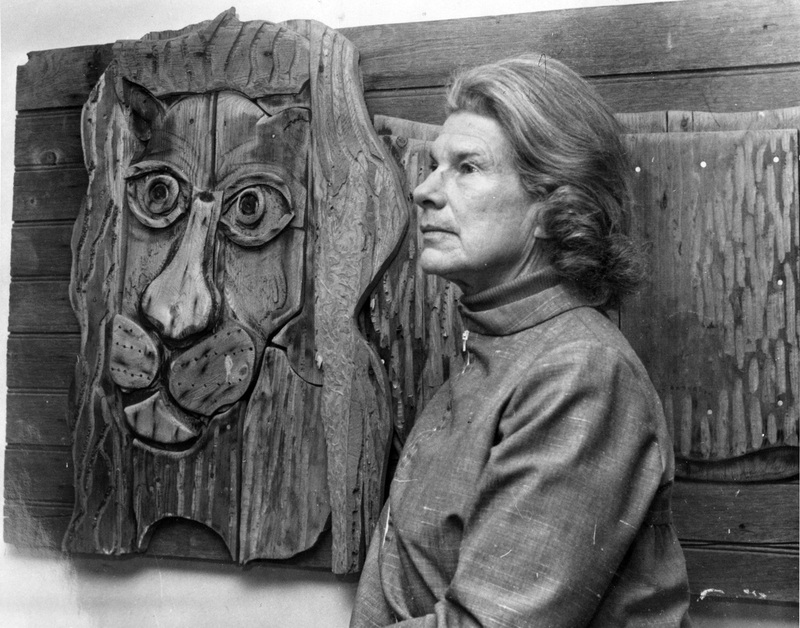 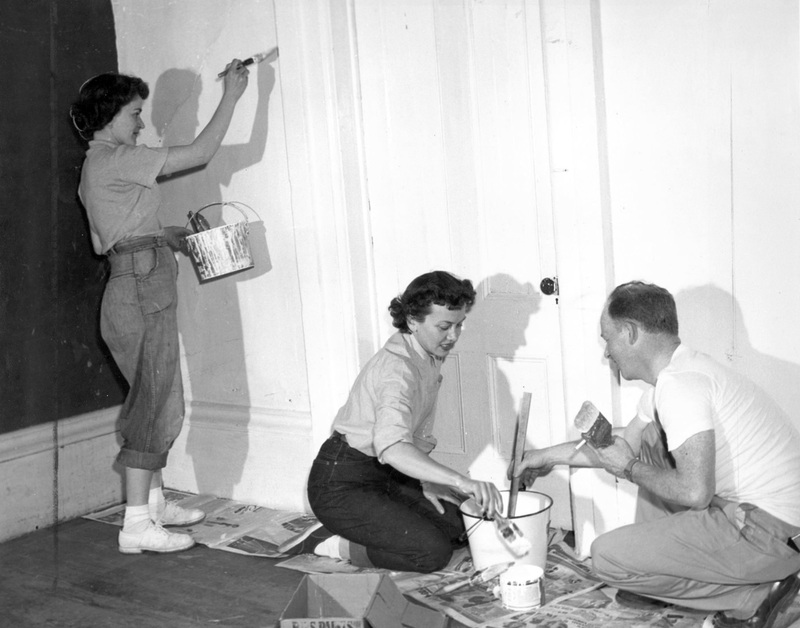 In 1967, a new director—who had started, along with her husband, Maine’s legendary Skowhegan School of Painting and Sculpture—oversaw the $1,650 purchase of a former firehouse and livery stable in Rockport. 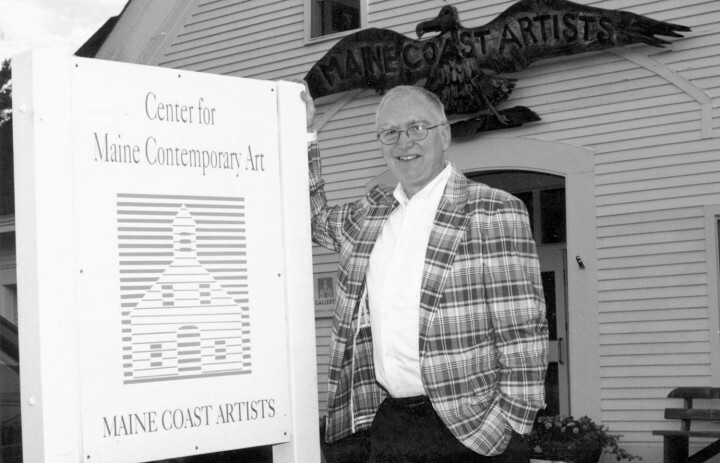 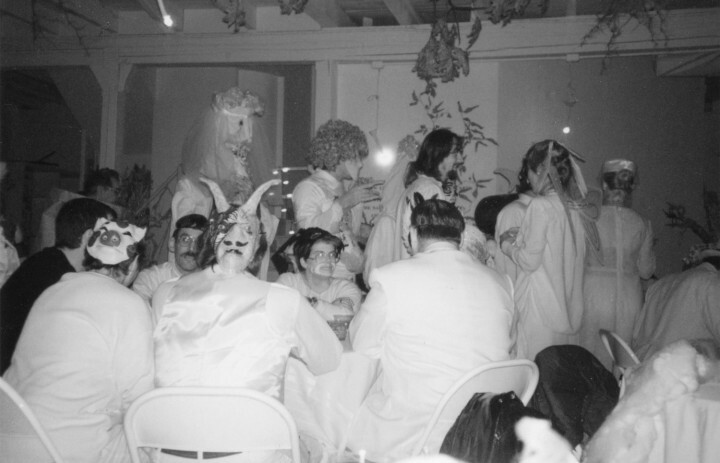 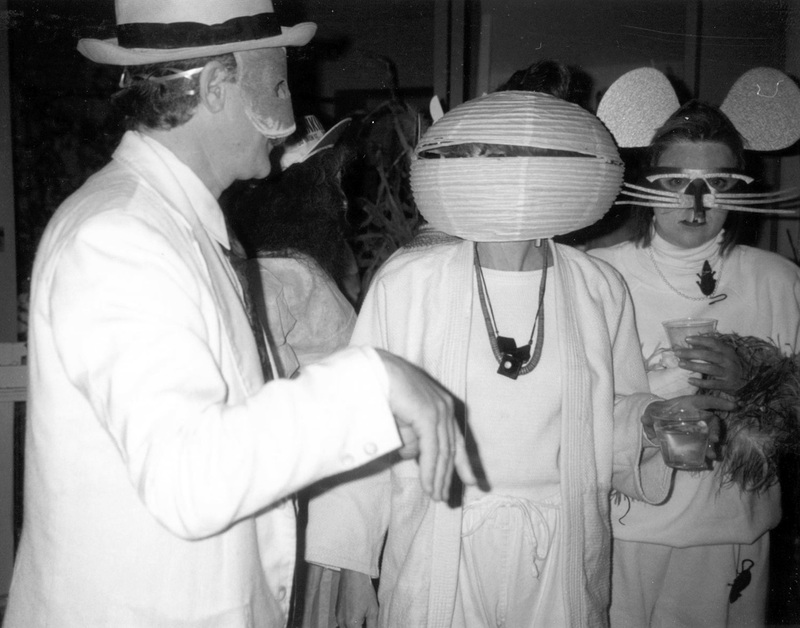 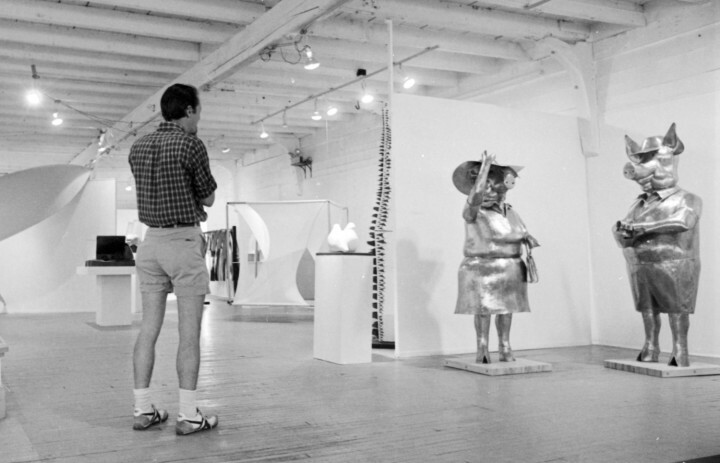 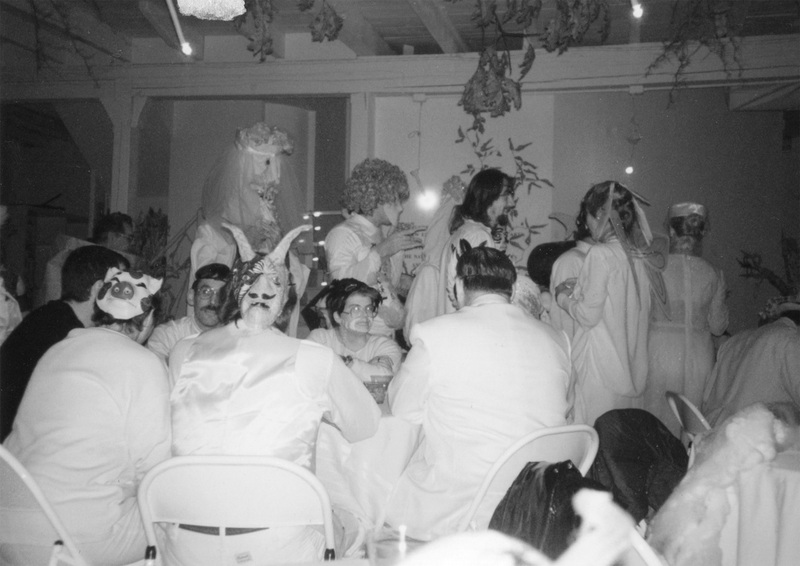 Over the next nearly five decades in that space, the center thrived, incorporating itself as a non-profit and, in recognition of its broadening scale, eventually re-naming itself the Center for Maine Contemporary Art. 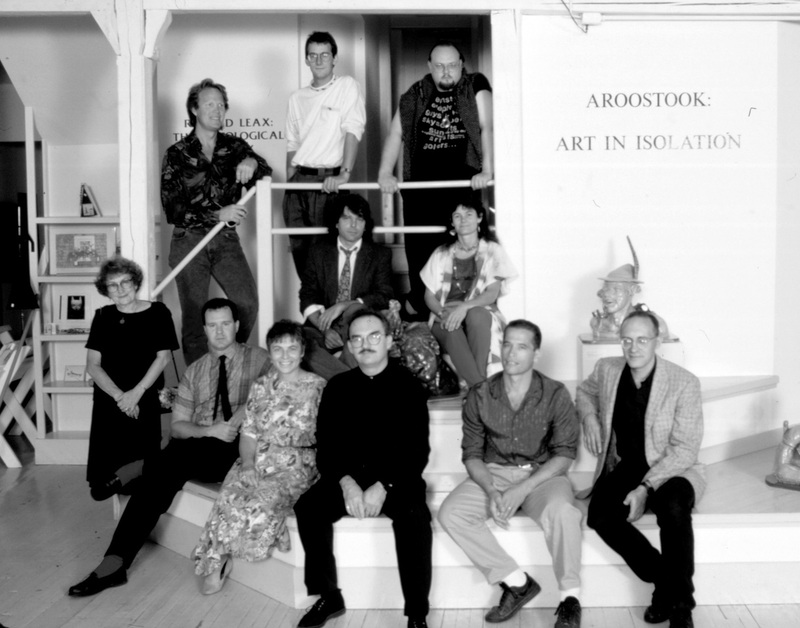 Today it is the leading contemporary arts organization in the state of Maine. 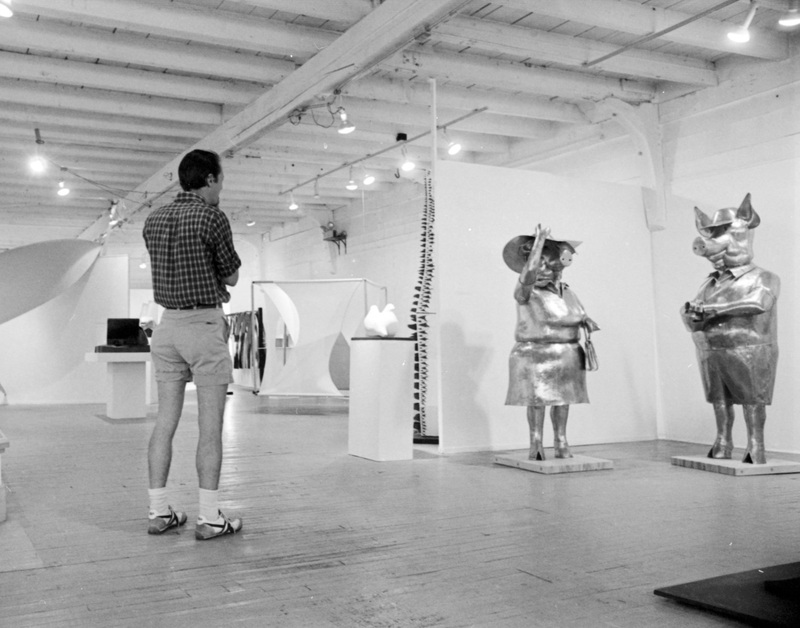 The roster of names that have shown at the space is head-spinning, and reflective of the remarkable ongoing legacy of the arts in Maine: Lois Dodd, Alan Magee, John Walker, Neil Welliver, Robert Indiana, and Jamie Wyeth, again, to name a few. 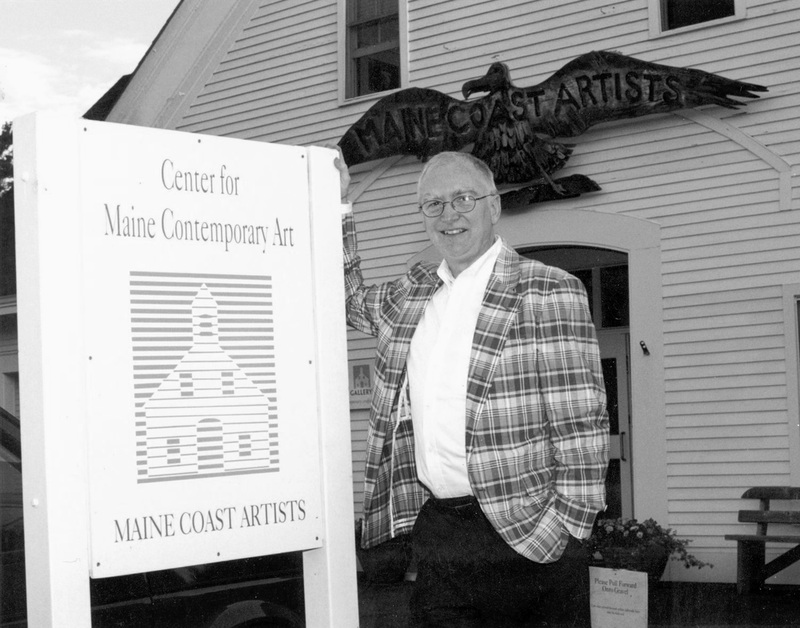 All along, CMCA has remained true to its plucky core mission of catalyzing and celebrating contemporary art in Maine. 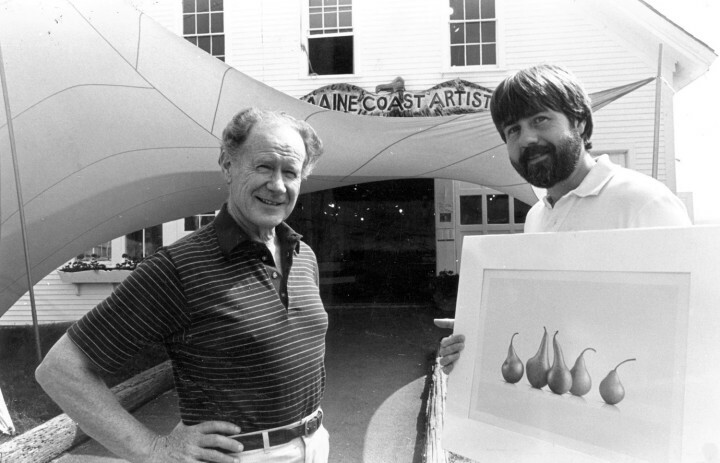 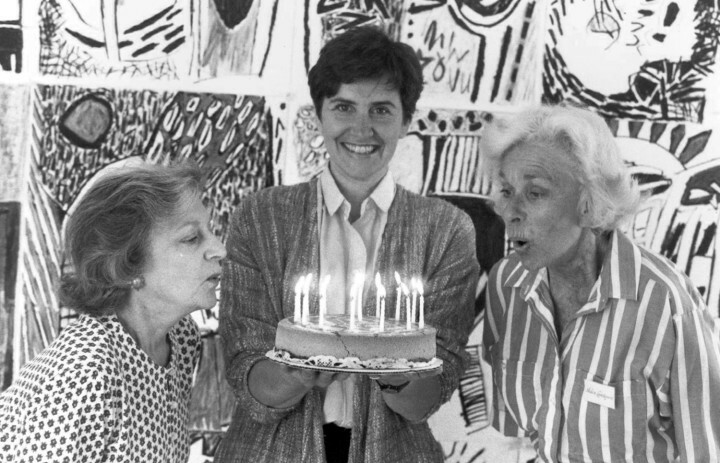 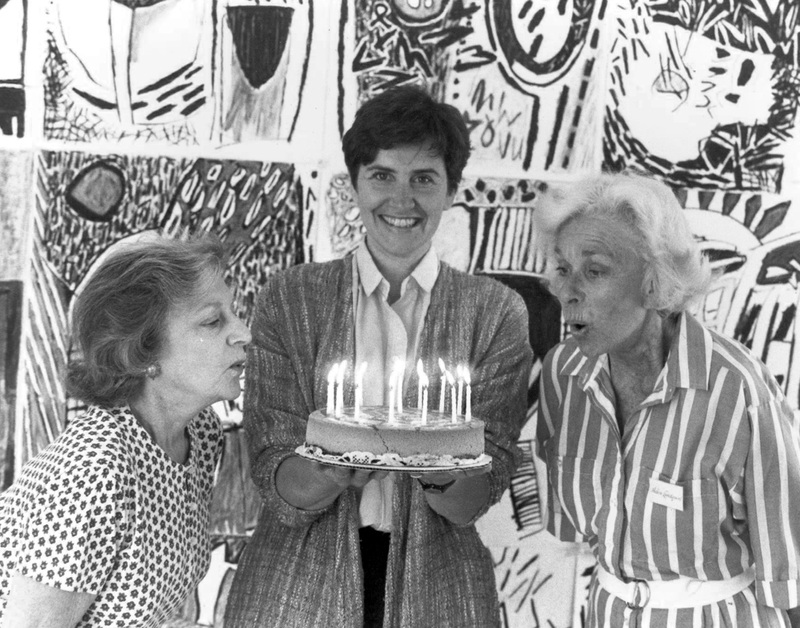 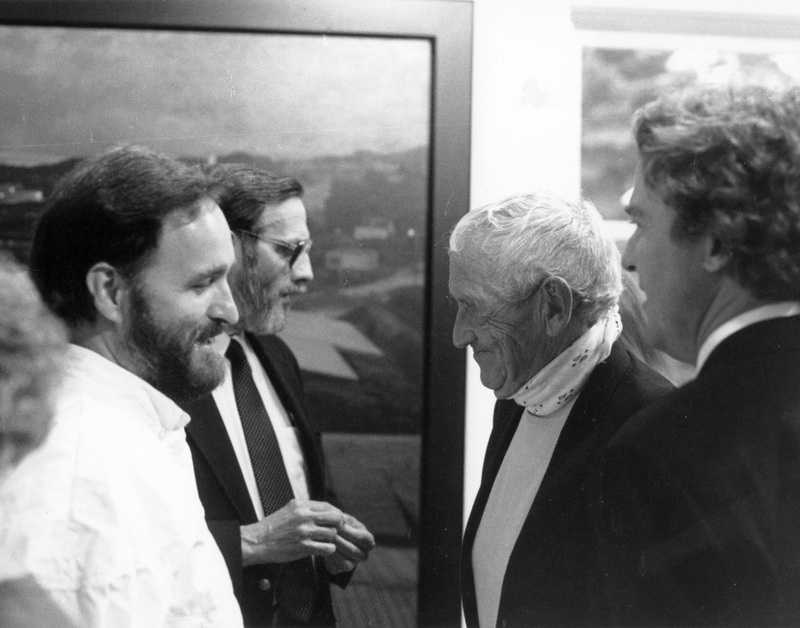 For more than sixty years, it has supported, sustained, and showcased the art and artists connected to Maine—bringing the community to art through year-round programming and exhibitions, and bringing art to the community through outreach, education, and its beloved ArtLabs. 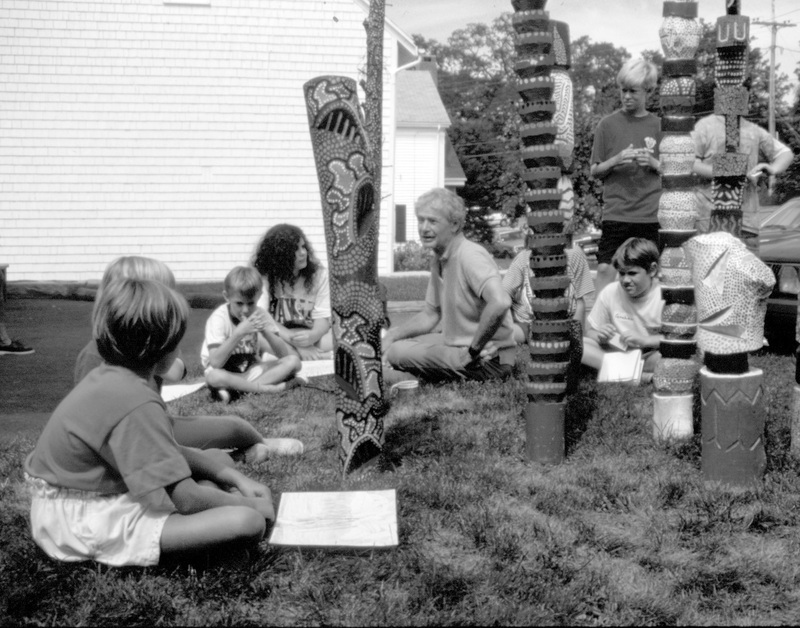 From community engagement and work with local kids to showcases and retrospectives, CMCA fosters artists at every stage of their career, and provides a place to see and appreciate the way Maine’s impact on contemporary art continues to unfold. 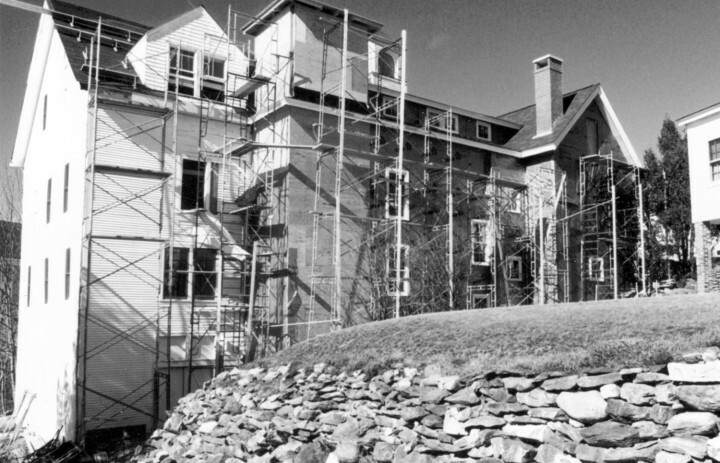 With its move to downtown Rockland, the center pursues that core mission on a new and elevated level. 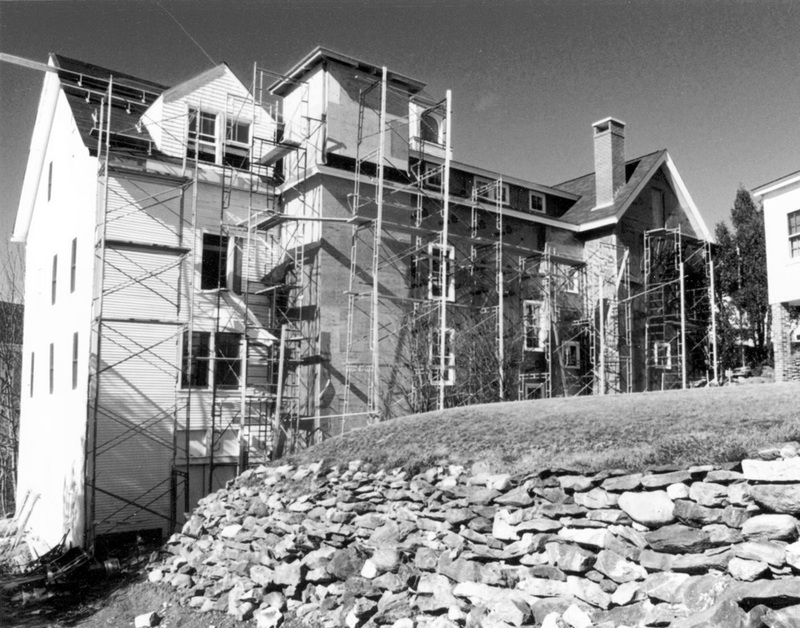 Where the former firehouse saw some 9,000 annual visitors, the new space in the heart of Rockland sees upwards of 35,000-50,000. 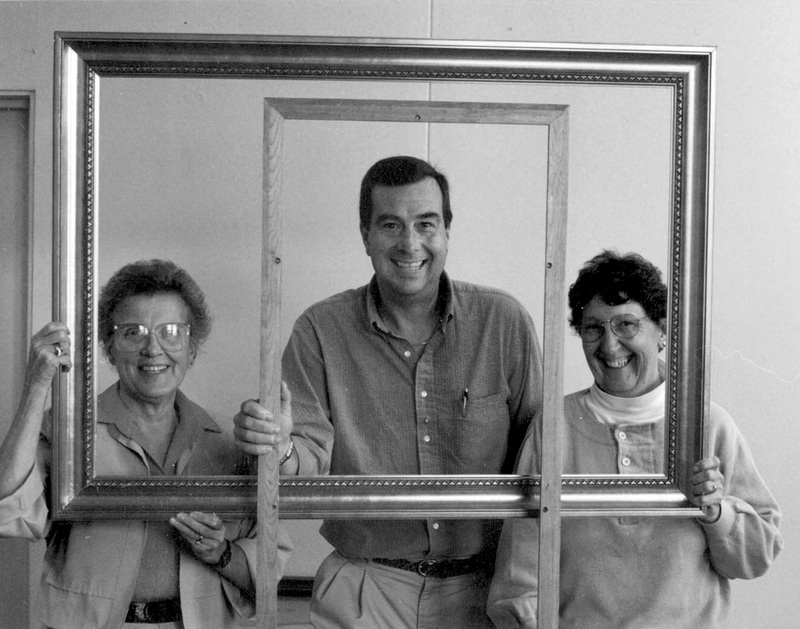 Designed by Toshiko Mori, an internationally-known, New York-based architect who has been visiting Rockland on the way to her home on North Haven for thirty years, the new building provides CMCA with a structure built specifically to serve its mission. 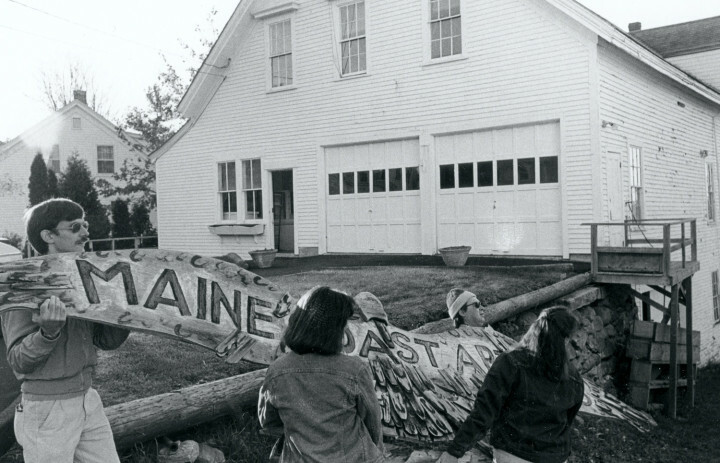 The glass enclosed space, with its corrugated metal exterior and emphasis on Maine’s legendary light, unlike anything else in the state. 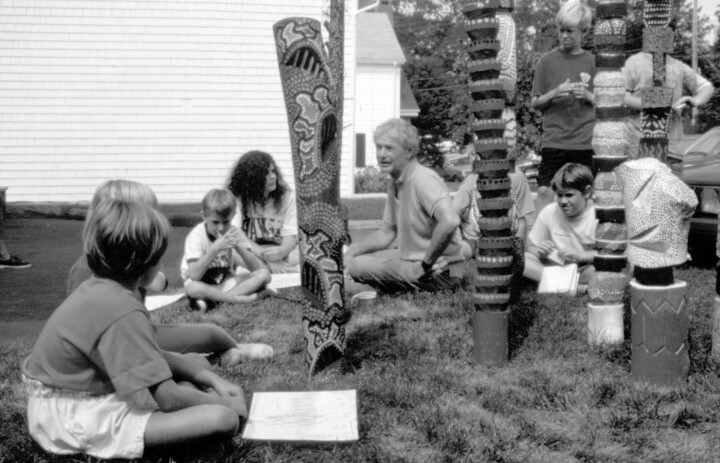 It’s designed to be accessible and inviting, with a central courtyard that offers views inside and links the space to the community like an open embrace. Here, CMCA continues its mission as a current and future catalyst for carrying forward Maine’s exceptional legacy in American art, on a whole new scale. 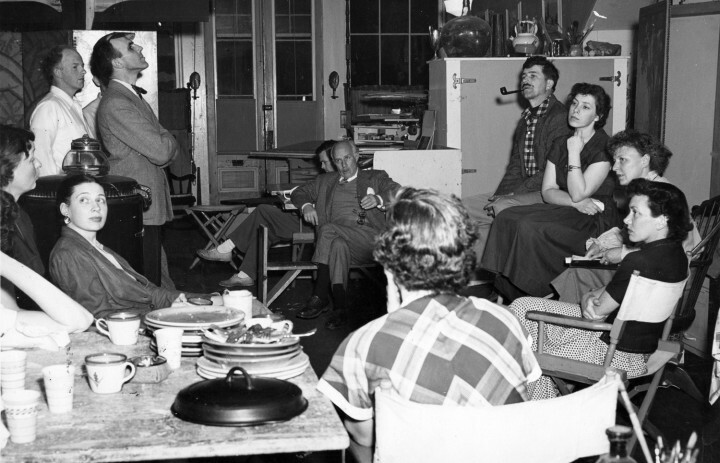 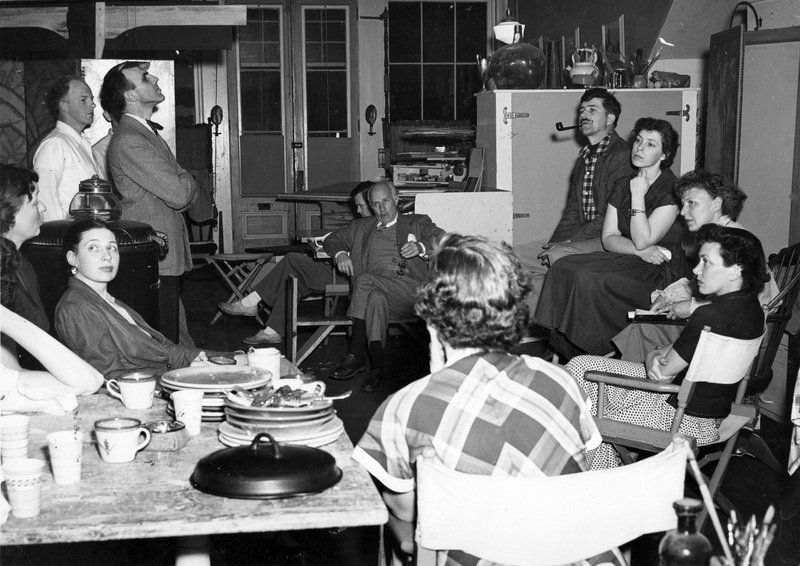 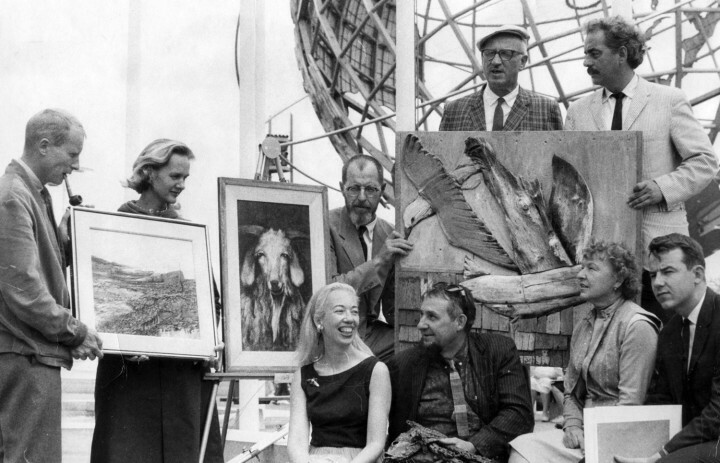 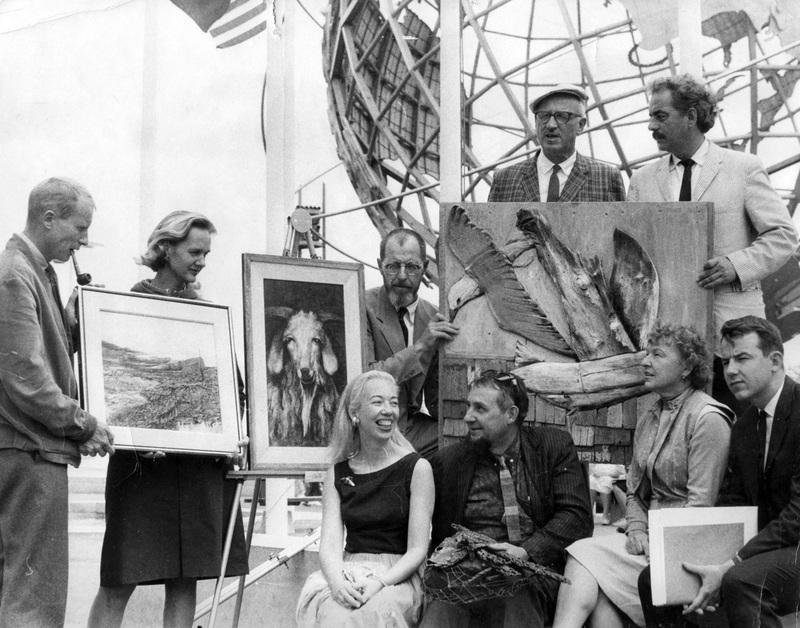 Above photograph: Our Founders, 1952 – clockwise from left: Priscilla Merritt, Mary Cramer, Fran Merritt, Howard Jones, Jay Hannah, Ambrose Cramer, Peg Shea, Edith Hawky, Denny Winters, Stell Shevis, Lew Dietz.